Respected as one of the most successful exotic, luxury and performance motor car auto group offering VIP pricing on new, certified and pre-owned exotic cars. We specialize in Bentley, Rolls Royce, and Lamborghini vehicles. We are a full service auto group specializing in concierge service from inception to delivery. Our staff deals with all insurance brokers, motor vehicles, preparation for delivery and can deliver your vehicle for the full “Long Island Exotic Car Experience”. Conveniently located in southwest Nassau County in the Village of Malverne, Long Island, New York. Our success has always reflected the professionalism and dedication to our clients and the best pricing, which is a pillar in our overall success. Our sales associates are very well versed with product knowledge. Our staff will be in constant contact with their clients. Staying in contact allows involvement for any new refinements or additions to the availability of new purchase. The purchase of a specialty motorcar is elevation to a new plateau in life and we make it a pleasurable and fulfilling experience. Every car is designed to give you perfection with elegance and simplicity. Driving any one of our specially designed or pre-owned cars creates an experience some where between reality and ecstasy. Here at Long Island Exotic Cars we offer high quality photo and video services for your car. Located in Malverne, New York, Long Island Exotic Cars has partnered with 2 indoor photo studios both in Nassau and Western Suffolk Counties. 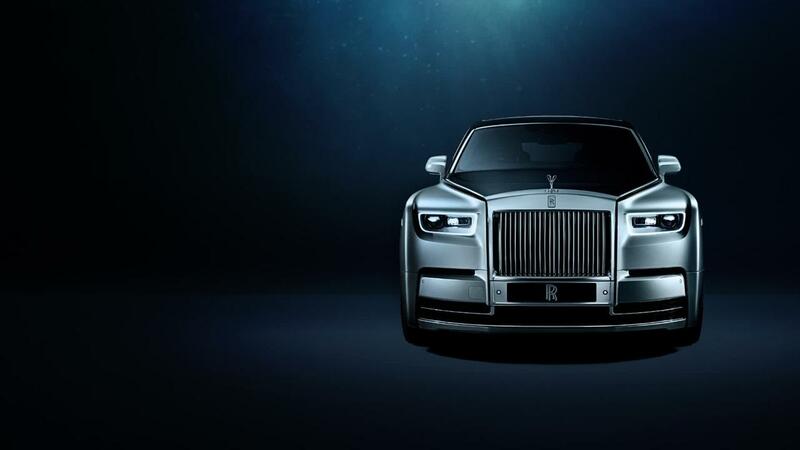 New Models are in, such as the Rolls Royce Ghost Series, Dawn, and Wraith. 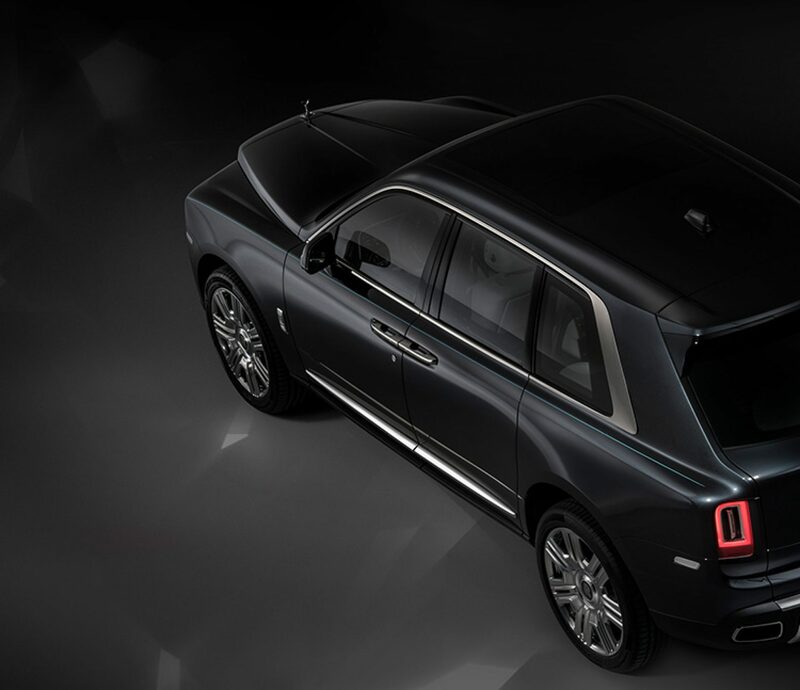 Lets not forget to include the newly models of Bentley’s Bentayga, Flying Spur and the exciting Convertibles. All are new accusations for this year, head on over to Long Island Exotic Cars to find out more information on how you can get your hands on these exclusives TODAY! Here at Long Island Exotic Cars, we participate in Charity Events, Exotic Car Meets and Exclusive Runs with fellow car enthusiasts. For Information and Pictures, Visit our Meet & Shows Pages. WELCOME TO LONG ISLAND EXOTIC CARS! We are a group of devoted car enthusiasts dedicated to promote the exotic car scene on Long Island. We strive to show the best exotic cars on Long Island. Here you will find many Exotic Car Shows, Meets, Runs and Charity Events. Long Island Exotic Cars was launched with one goal in mind, to bring you one step closer to the finest exotic, sport and luxury cars found on Long Island. Long Island Exotic Cars participates in Charity Events, Exotic Car Meets and Exclusive Runs with fellow car enthusiasts.